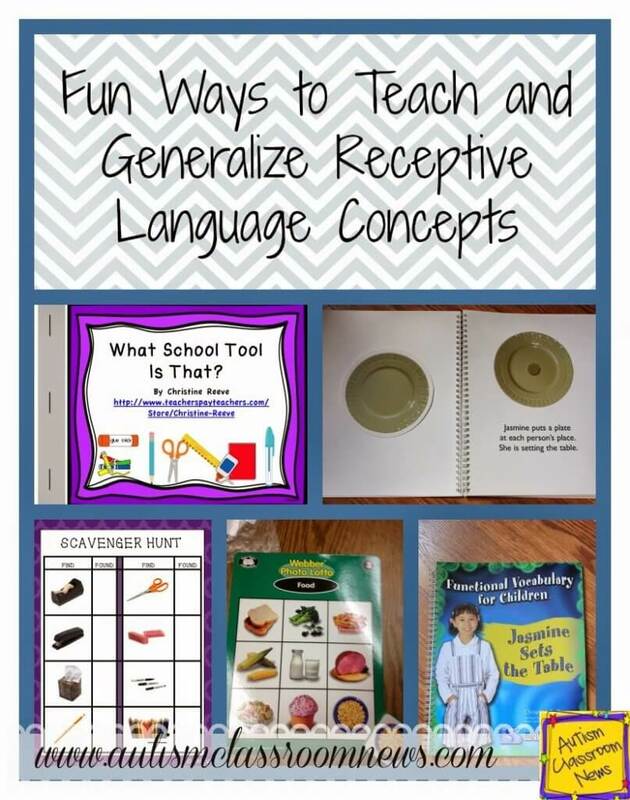 I wrote earlier about teaching the different functions of language and things to think about when teaching receptive vocabulary. 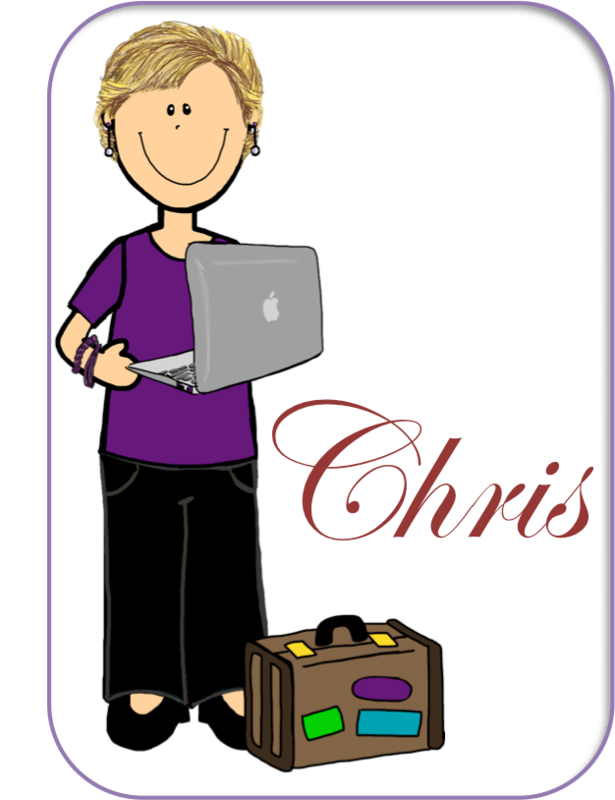 I thought I would follow that up with different ideas of ways to keep teaching receptive vocabulary fun and functional. You can use flash cards and discrete trials, especially when teaching the vocabulary the first time. 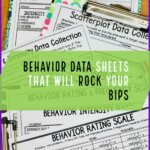 You don’t want to get stuck at this step though, because the skills are unlikely to generalize beyond the instructional setting. To keep this from getting too repetitive, here are some ideas to keep it fresh. As soon as the child is ready for it, move to larger fields of cards showing at a time and work on fluency by having the student race his or her own time. Ue different tools for students to identify the cards for receptive ID. Have them shine a flashlight or a laser pointer on the card, hit it with a fly swatter, use a pointer, or slap the card as ways to mix it up and make it more interesting. Place the cards all over the table and have the students move around to find the right card rather than just sitting in a chair. Even if you start with teaching with discrete trials, you want to make sure you move to including more naturalistic methods as soon as you can so that the student generalizes the skills. 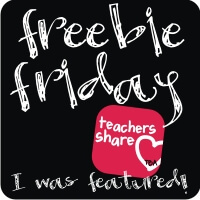 This is a free download of a scavenger hunt form of common items in the classroom. I used photos since that is often what we use in discrete trials. 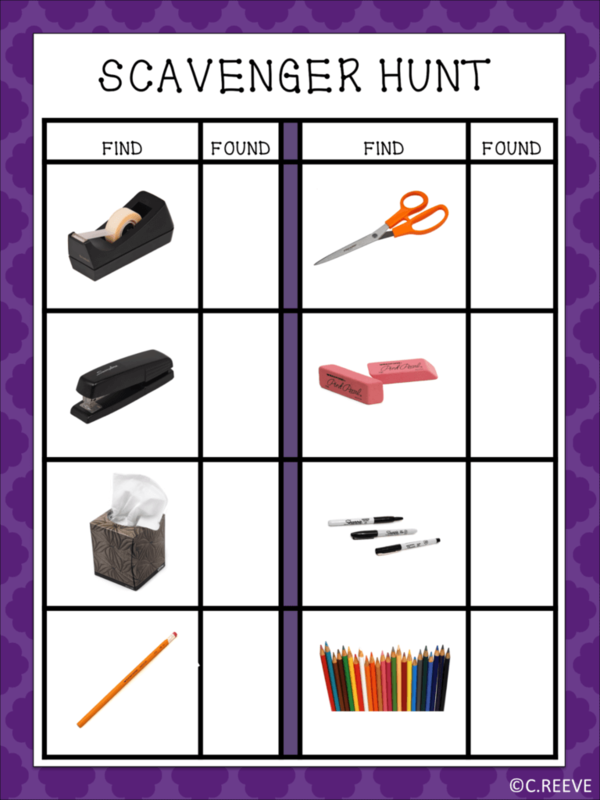 You can print it and have the students find the corresponding items in the classroom and check off the list. You could also use clip art pictures so that the match is less identical. Download it free HERE. 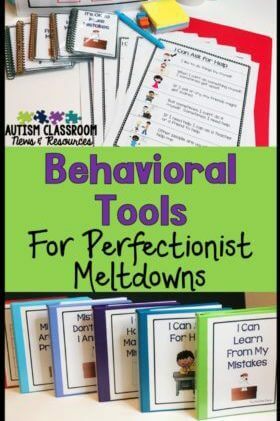 You can use adapted books, like the freebie from last week, to teach a variety of receptive and expressive language. You can download it HERE. 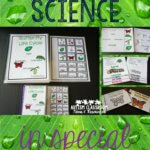 My functional vocabulary books were designed specifically for the purpose of teaching meaningful vocabulary in a more naturalistic manner. You can check them out HERE. Bingo games are a great way to practice receptive vocabulary. 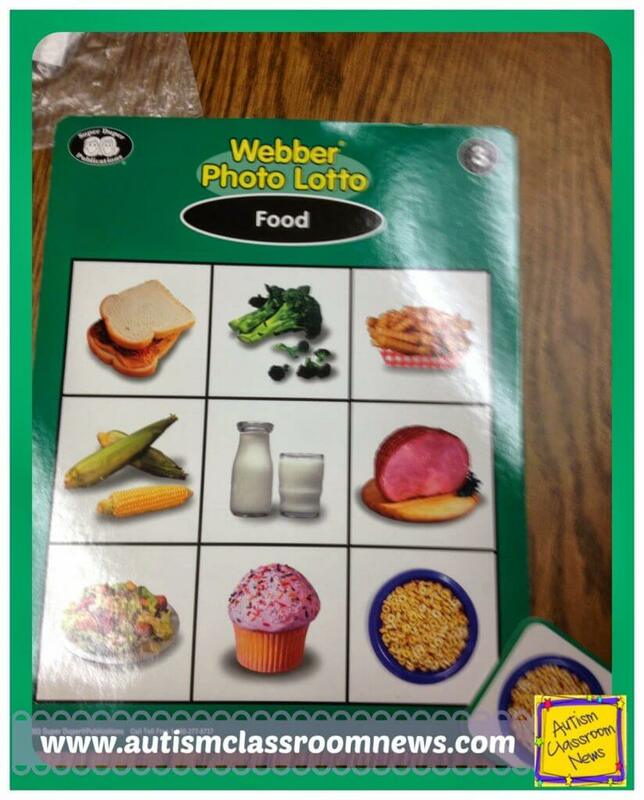 The one below is from SuperDuper Publications and uses real photographs to practice identifying pictures of food. The caller calls out the item and the students have to find the named item on their bingo cards. As students master vocabulary, structured work systems are a great way for them to practice their skills. The QR Code Feature, Function, Class Task Cards I talked about in a previous post are one way to do that, and you can find the product in my store or download the freebie here. You could also use a language master as I talked about in this post. Finally, you can also use file folder activities for sorting by characteristic, category and function. I’ve just created a new product that works on sorting activities that should be up in the store tonight and I will write more about it in the next post. Stay tuned as well for a freebie with it and a possible giveaway for it. As an update on Autism Awareness month. I am pleased to say that over $200 will be donated to the Autism Society of America from my sales last week. In addition, if you are still looking for freebies, the linkup of free resources is still open for additions. Check them out HERE. 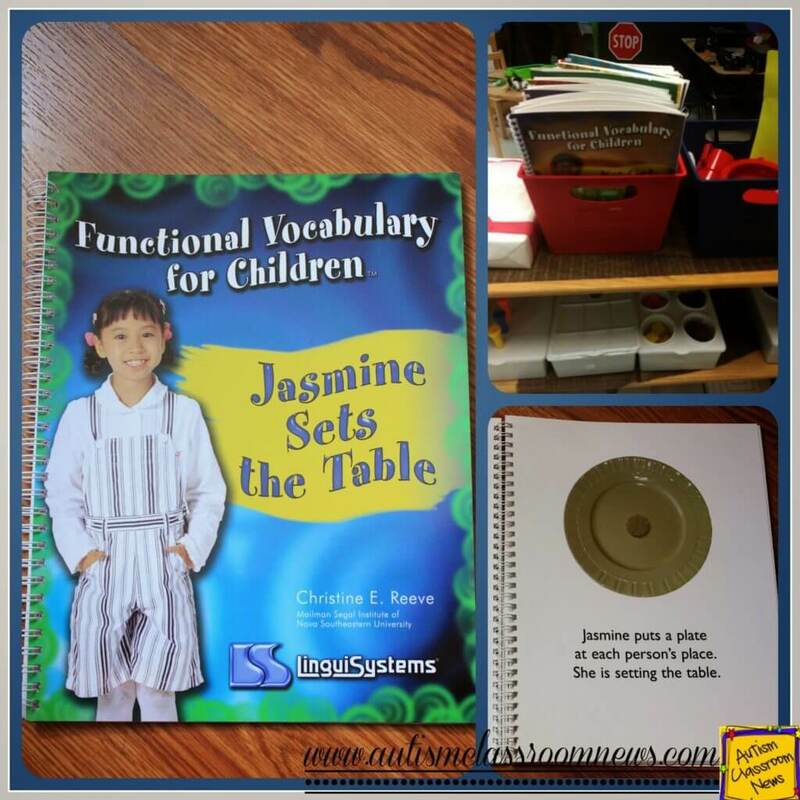 So, what fun ways do you have to make learning receptive vocabulary fun and functional? Please share in the comments!! 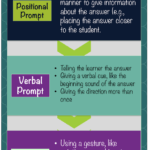 What great ways to help students! I love that they are getting up and moving!! I love scavenger hunts and this post is great because you are sharing more than just that. I like how you provide information about the why and more details on how to work on these skills. Thanks!